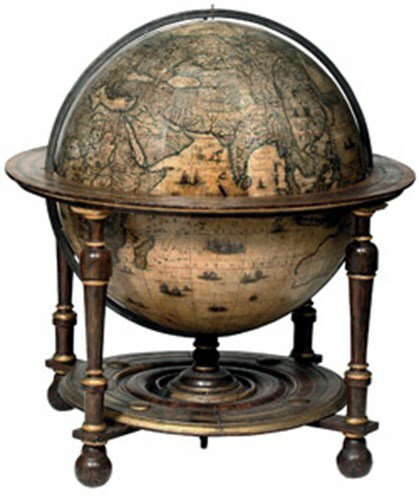 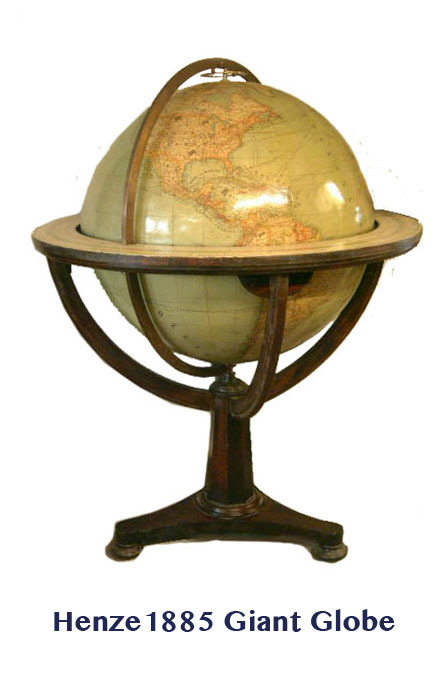 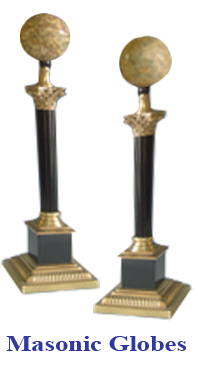 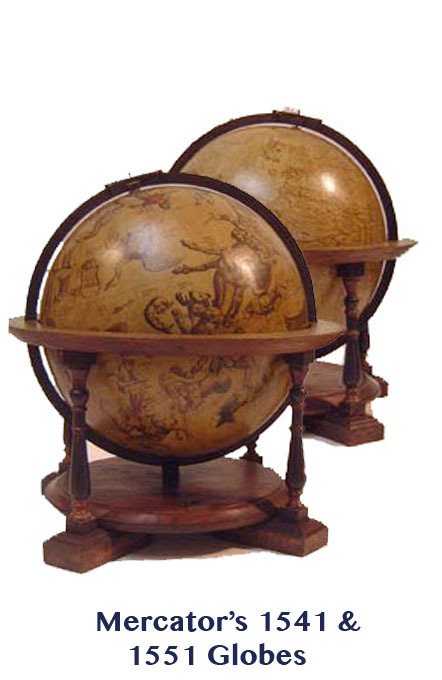 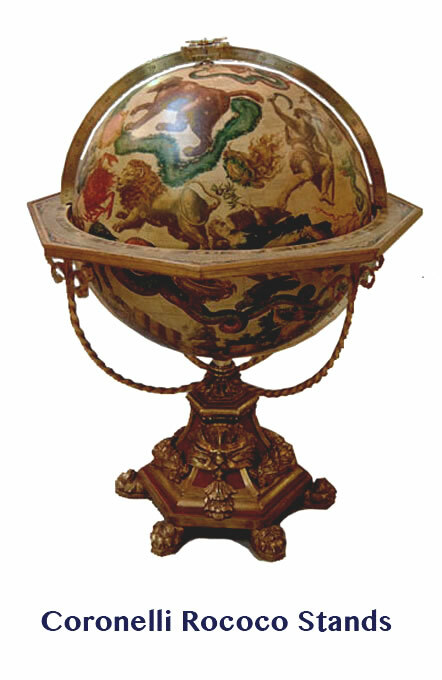 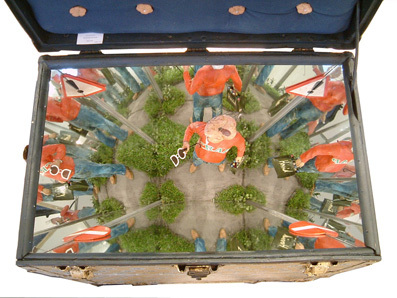 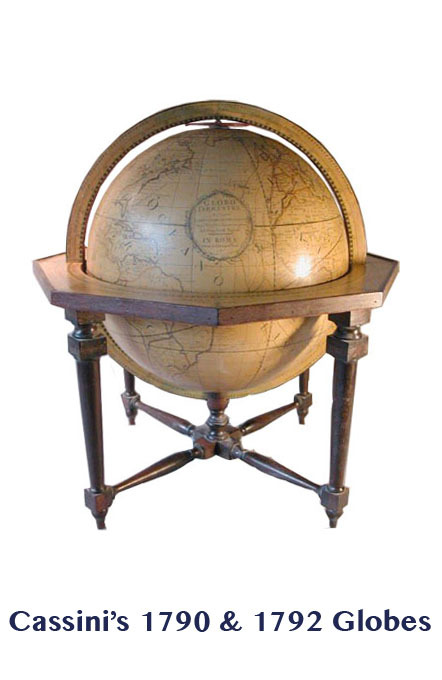 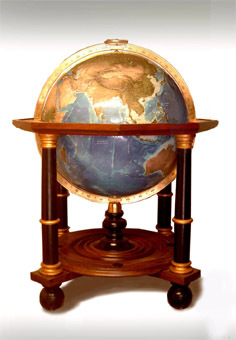 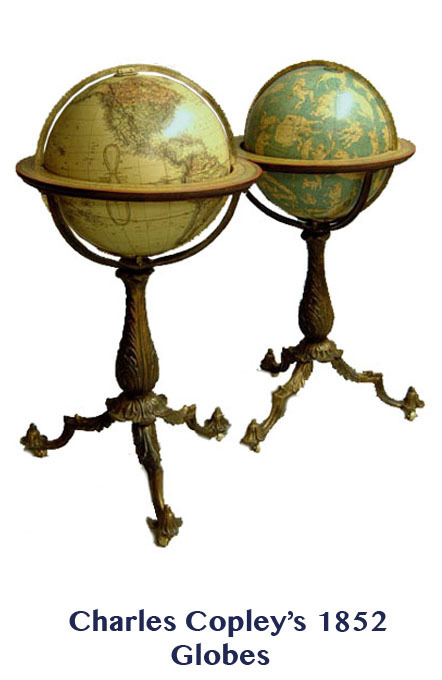 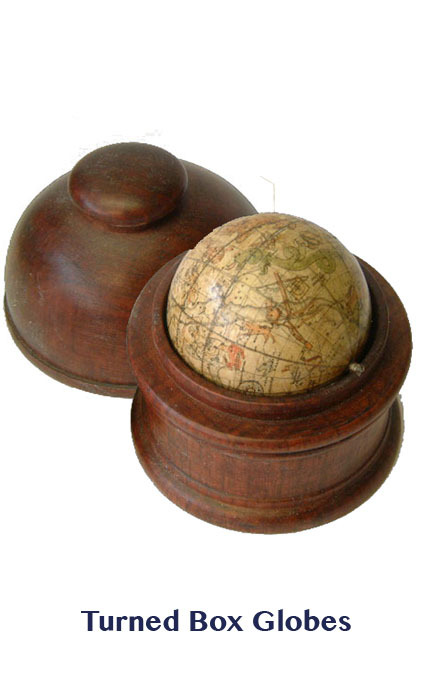 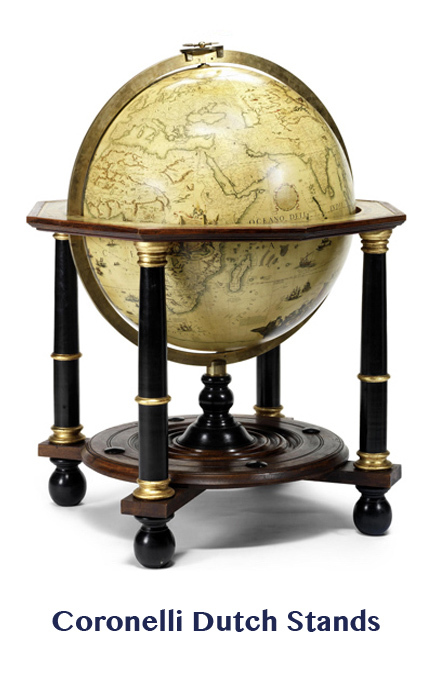 Greaves & Thomas now make a diverse range of globes, listed below in chronological order. 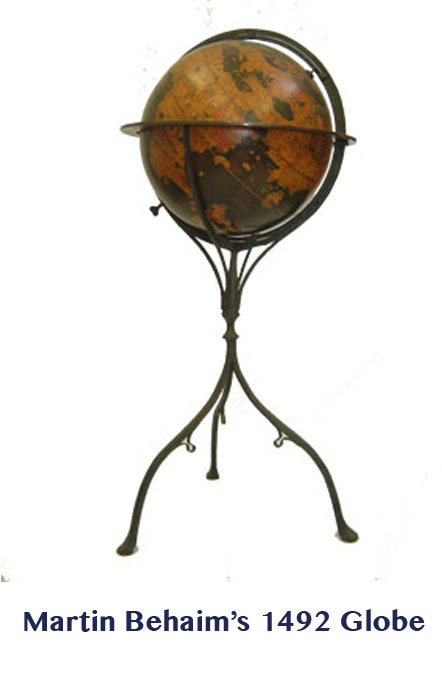 Please click on an item for more info. 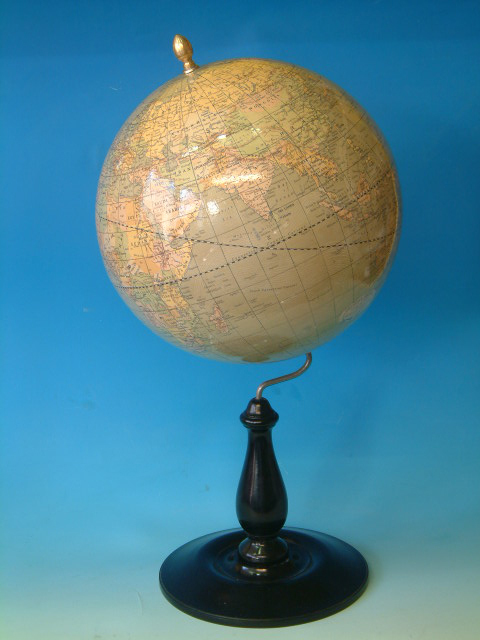 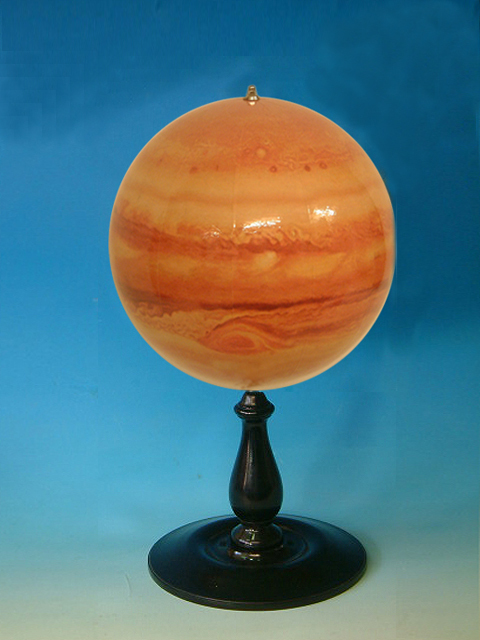 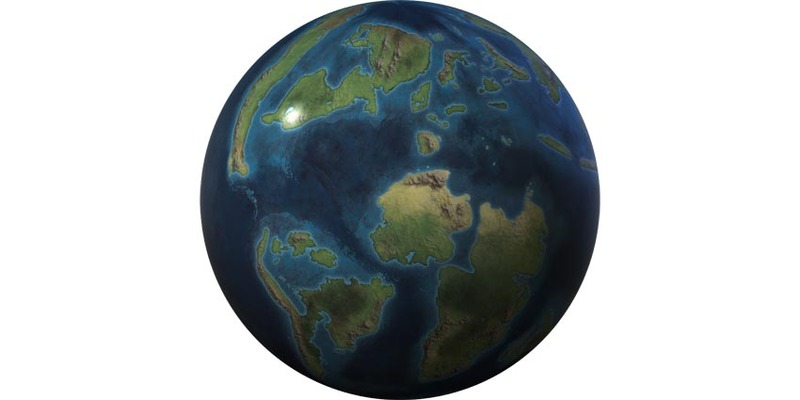 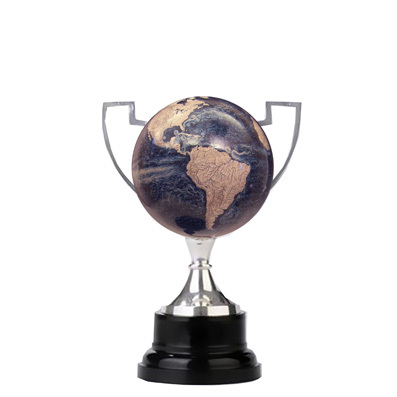 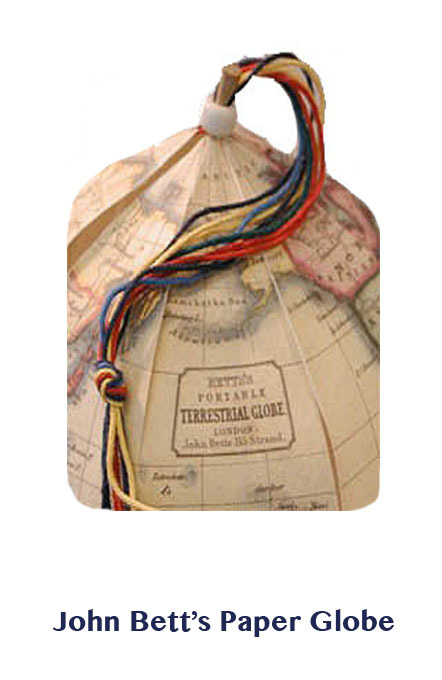 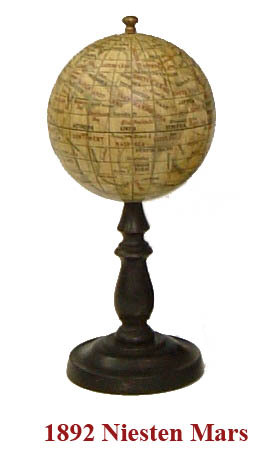 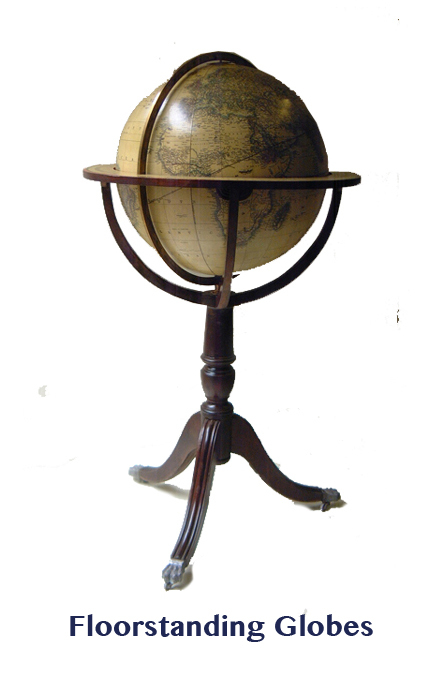 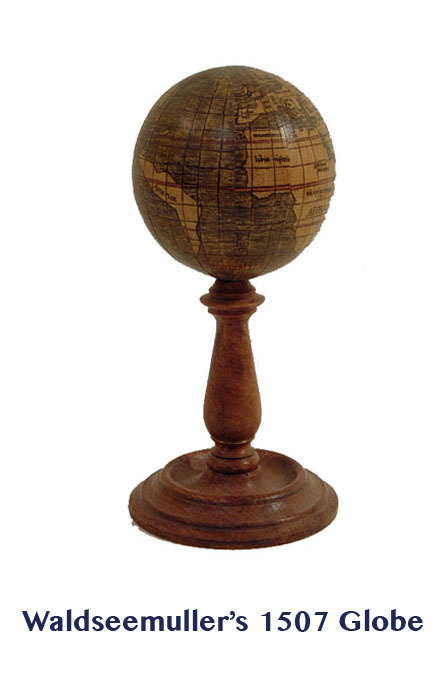 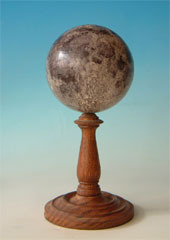 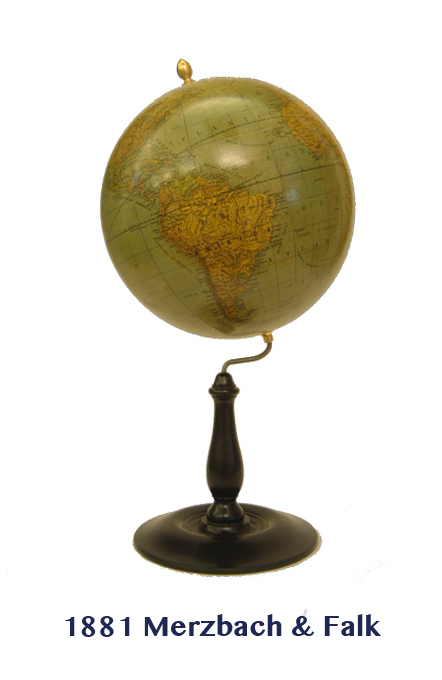 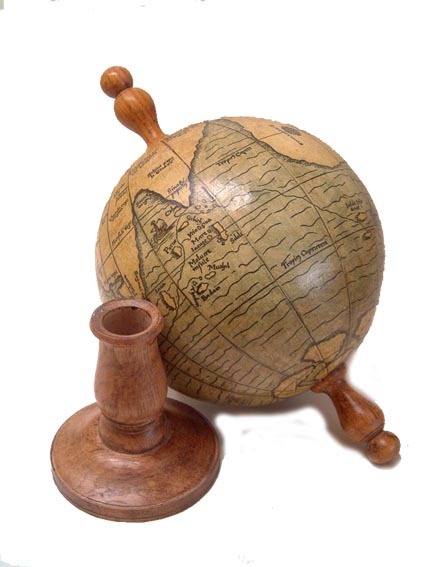 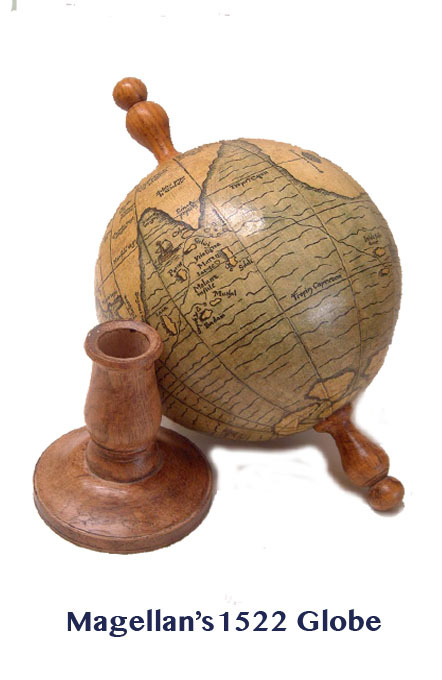 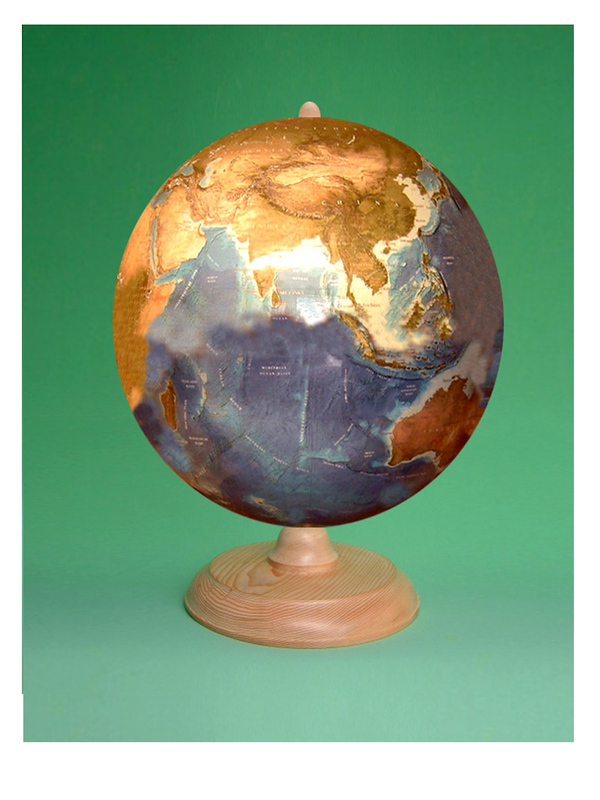 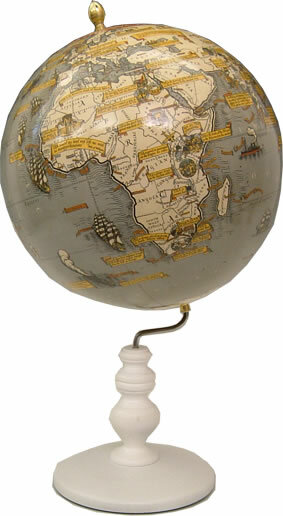 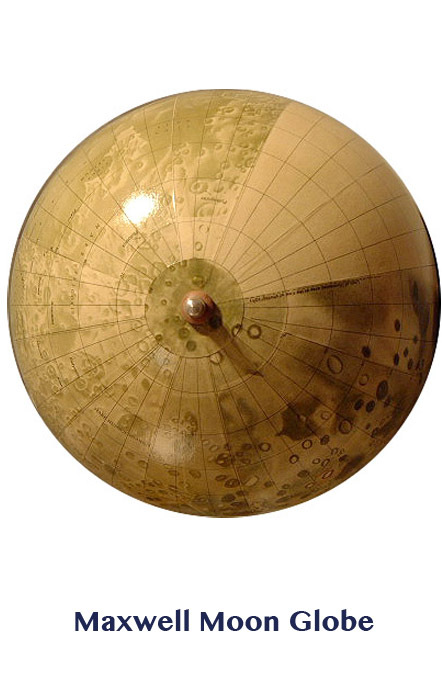 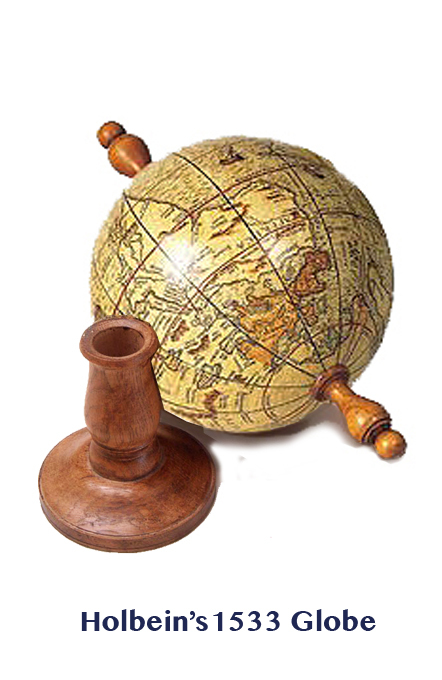 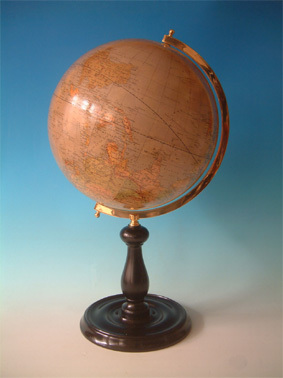 Paper Globes of some of these globes are also available (see our paper globe section).